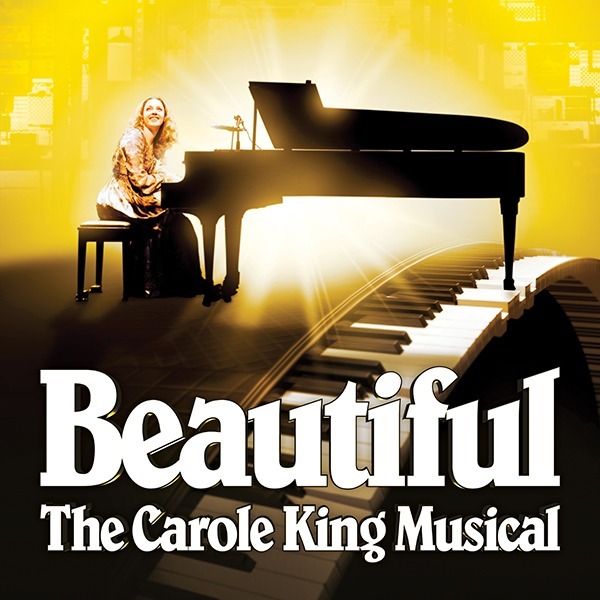 BROADWAY IN THOUSAND OAKS | Join Today and Save On Broadway! Buy discounted tickets for all shows before they go on sale to the public. Share Broadway with friends and family! Guarantee savings with season membership. Last year, members saved up to $174*. 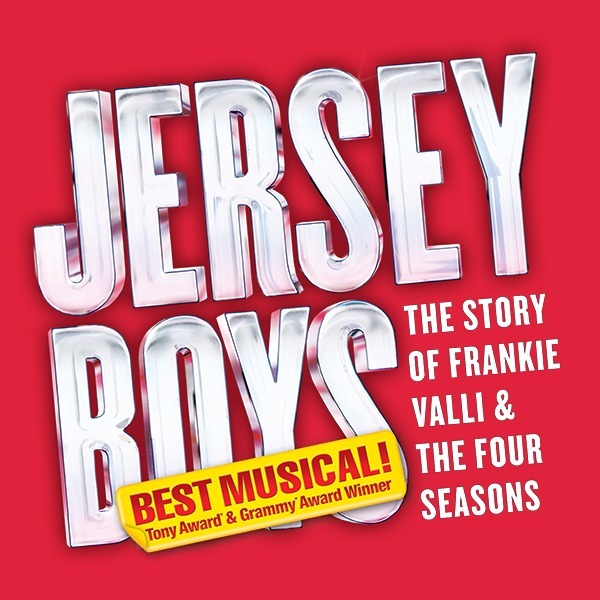 Members can swap out of one season show and into either Season Add On JERSEY BOYS or RIVERDANCE. Note: Swaps are available later this summer. Enjoy flexibility! Exchange your tickets to another performance of the same show. Tip: Better seats may become available closer to the time of each show – log in to your account or contact us to learn more! OTHER MEMBER BENEFITS INCLUDE: Payment Plans, Automatic Charge Renewal Program, Member Discounts & Special Offers and more! *SAVINGS: Savings were calculated by comparing the member ticket pricing (inclusive of all handling fees, facility fees, service charges, applicable taxes, and per seat premium subscription fees, if applicable) for Saturday Matinee Orchestra/Mezzanine price level versus day of-show individual pricing when ordered by phone or internet (inclusive of all handling fees, facility fees, service charges, and applicable taxes) for previous performances at the Civic Arts Plaza. 1SWAPS & EXCHANGES: Limit one swap per season ticket. Swaps must be made 10 days before the first season show. Exchanges must be made at least 48 hours in advance of the show and are subject to availability at the time of the exchange. Some restrictions may apply. Touring companies may limit the number of swaps/exchanges. No refunds if you swap/exchange into a less expensive performance or section. The difference in price must be paid if swapping/exchanging into a higher priced performance or seating location. Tickets are subject to additional fees. A $2 per ticket fee applies for all swap/exchange transactions. Swaps are available later this summer. Tues-Sun Noon - 5 p.m.